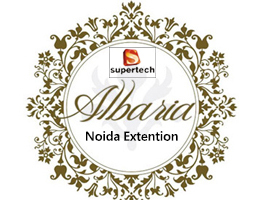 Supertech Albaria is elite class forthcoming residential project of Supertech Limited. 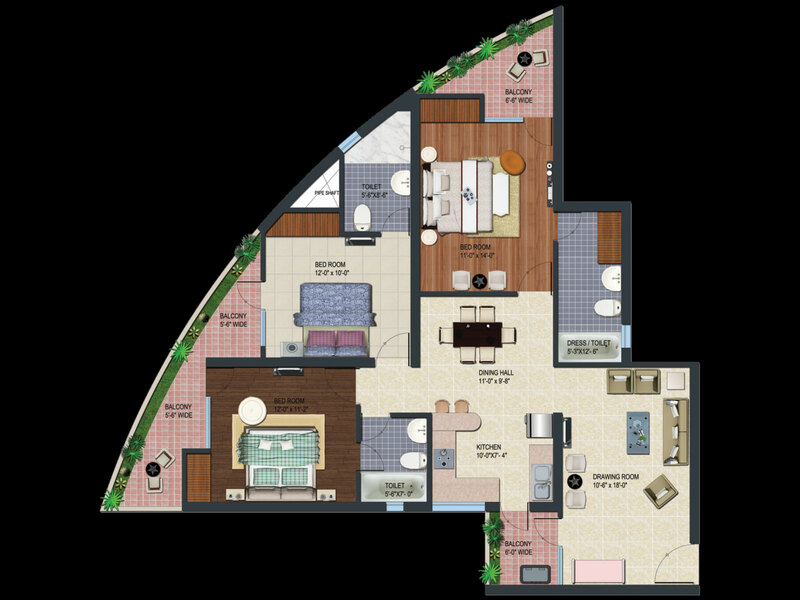 The project is strategically planned at awesome location of Greater Noida West. 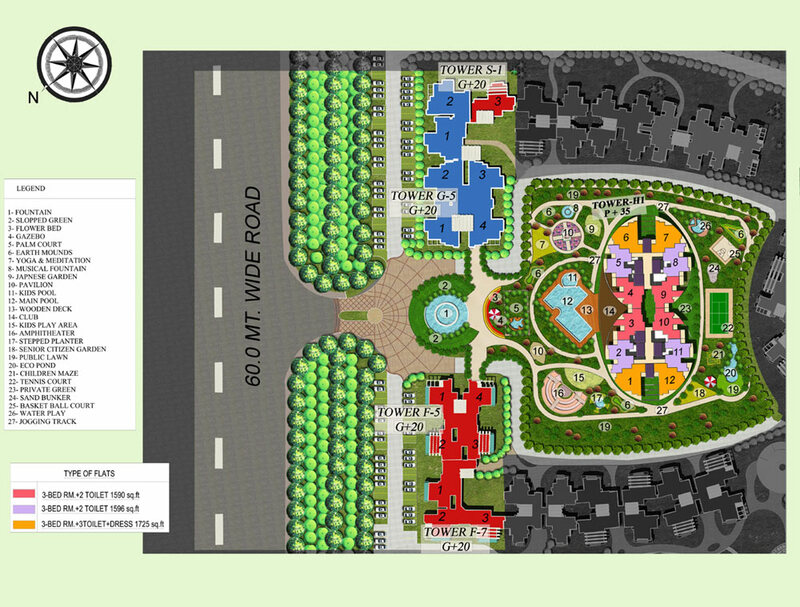 The project is away from crowded and noisy city life and offering spacious living with 50 acres area. 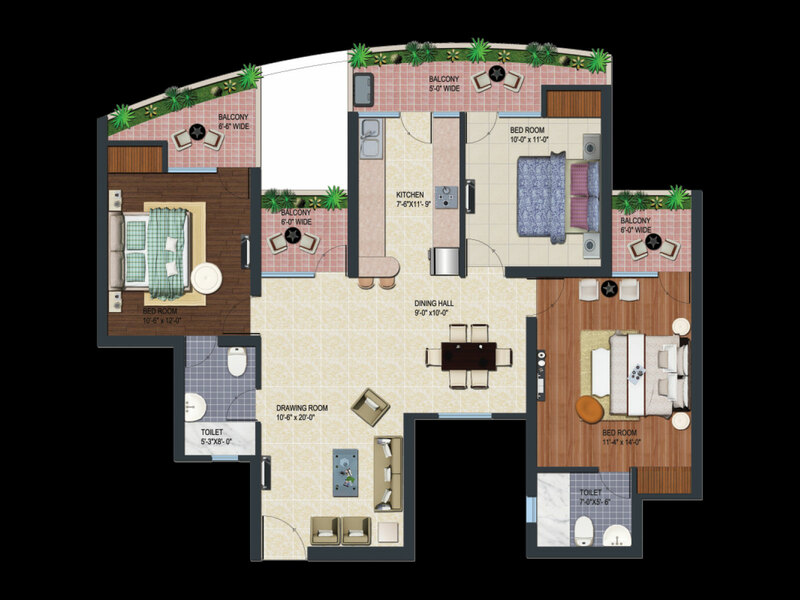 Keeping in view the budget of middle class people the price of the project is varying between 56 to 83 Lac. 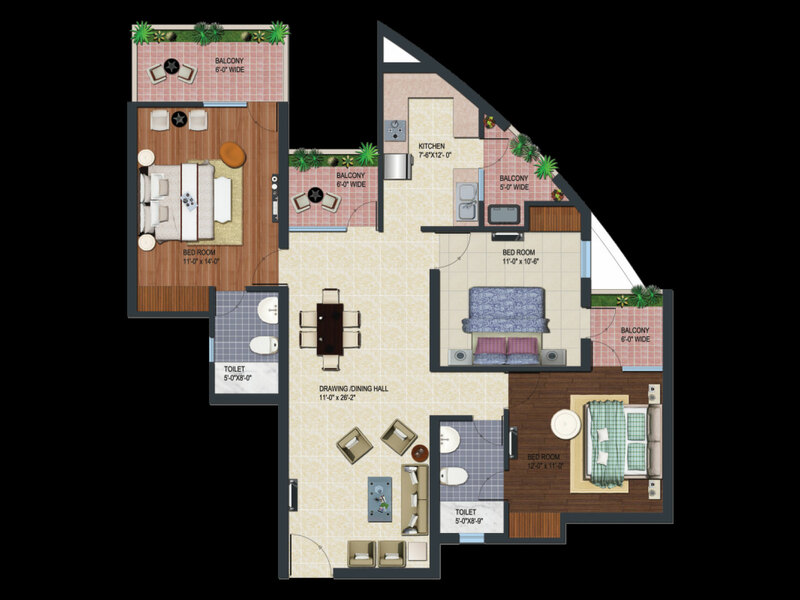 Further, the size of the apartment can also accommodate the need of varied people as it is ranging between 1596 to 1906 sq.ft. The expected time of possession delivery is June 2015. Thus, do not wait too much and book your dream homes. Supertech Builder has been launched another high-rising residential project named Supertech Albaria, which is based out at Noida Extension. 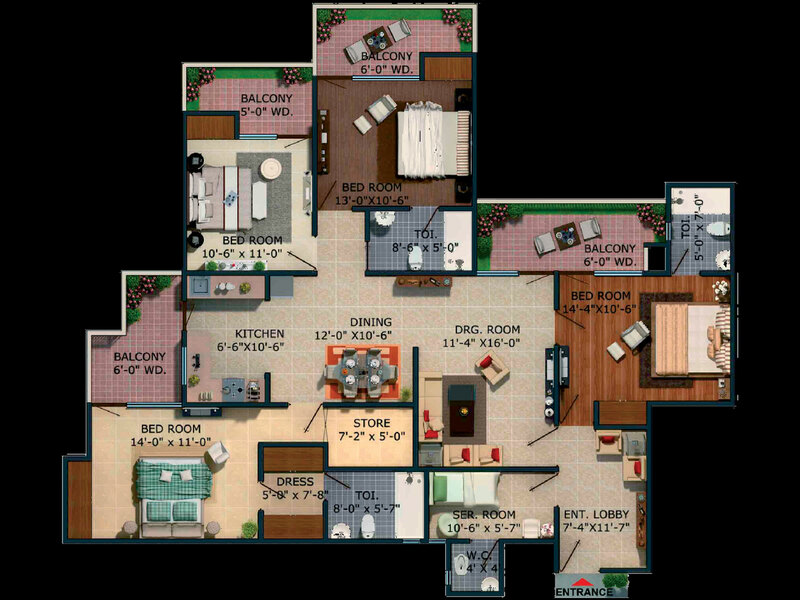 This brilliant project encompasses luxury apartments in 3BHK and 4BHK ranges. The project is in under construction and has many impressive specifications that include 5 towers, 36 floors, and more than 714 units to sell. The builder has been offering all modern housing comforts in each apartment such as lavish bathroom, modular kitchen, spacious bedrooms, hall, stunning windows, doors, balcony, lawn, etc. Besides, the giant has crafted an eye-catching infrastructure of the project, which is based upon the latest industry trend. Apart from that, the location of project is also eco-friendly and is blessed by nature around the corner. The project plan covers the area up to 6 acres and has some open space too for car parking and security as well. Supertech Albaria seems to be a high-grade residential project for home seekers, who want to live luxury life style in a wide space. 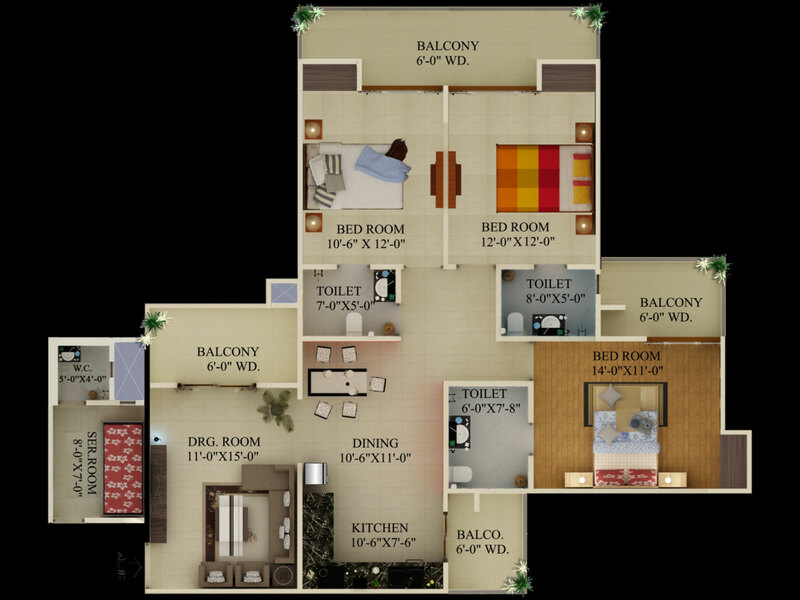 However, the builder is developing 3BHK, 4BHK apartments possessing magnificent outlook and elegant interior as well. Besides, the giant offers many top-class amenities in the project such as car parking, fire fighting system, lift, gym, swimming pool, club house, parking, water supply, power backup, security, CCTV cameras, and many more. Furthermore, the sports lovers may find some sports amenities like badminton court, tennis court, lawn tennis court, Toddler pool, basket ball court etc. Also, the giant provides high-end security at the site for families. Hence, this project comprises several fantastic features and amenities, which make it more appealing for buyers. 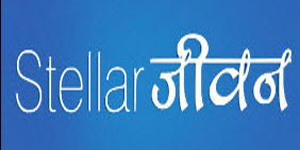 The builder has launched this project at a developing area of Greater Noida. The location is easy to approach through diverse corners of Delhi/NCR. Besides, the site is close to FNG Expressway, NH-24, DND flyover, etc. 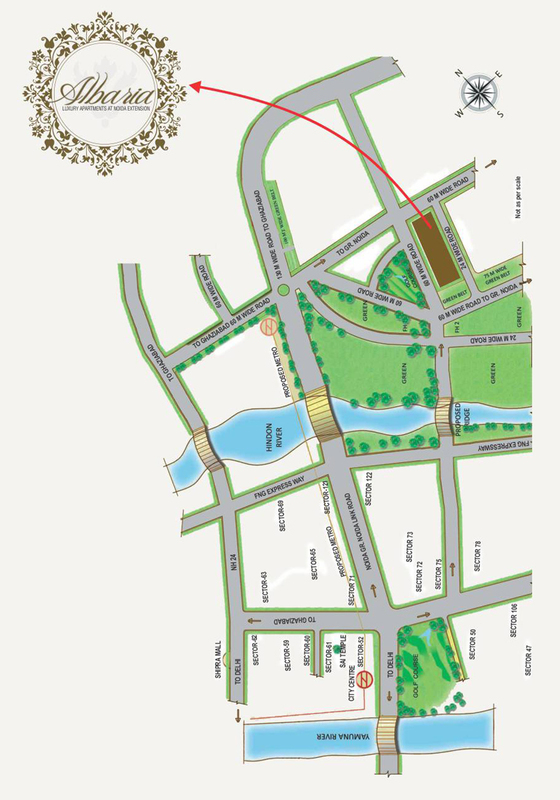 Moreover, this project is based nearby school, college, hospital, shopping mall, metro station etc. Thus, it is easy to approach the site that is versed with all required facilities at a certain distance. Supertech Albaria is going to be completed soon and builder is providing possession of apartments in July 2018. Moreover, the giant offers villas at highly affordable prices and its resale price listing starts from 90 lakhs onwards. So, interested buyers should grab this opportunity and do book multiple units in advance by making initial down payment. For more details about project, specifications and price listing, you should visit the website of the builder.